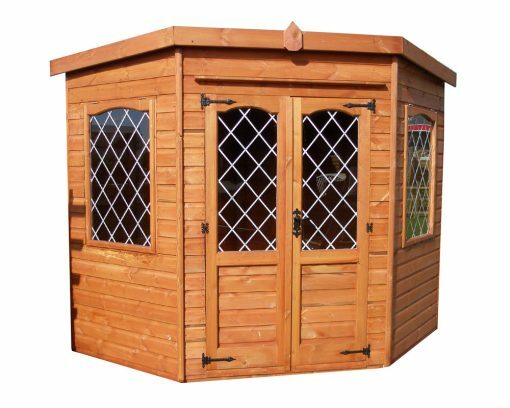 If that awkwardly-shaped back garden will not allow you to have the standard summerhouse or shed you have always wanted, then look no further, the Corner Summerhouse shed maybe perfect. Installation is £125 and is payable on day the shed is installed. Installation is £145 and is payable on day the shed is installed. Installation is £165 and is payable on day the shed is installed.